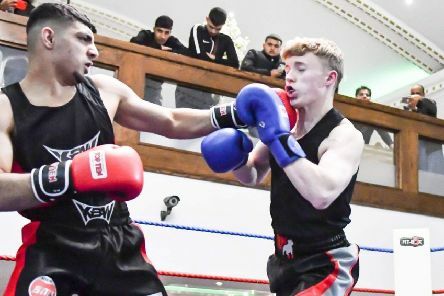 Dewsbury boxers paid tribute to local trainer Keith Tate, who passed away after a short battle with stomach cancer aged 74 years old. 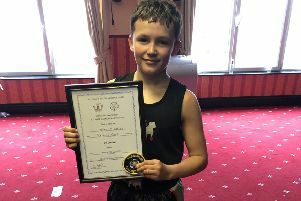 Noah Nicholls became the first boxer from Birstall’s Training Cave Gym to win a Yorkshire Schoolboys title last Sunday. 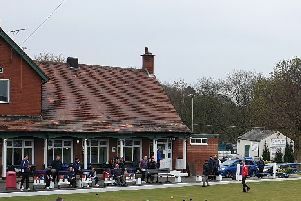 The World Club Championships bowls finals take place at Spen Victoria this Sunday with eight of the UK’s top teams competing for honours. 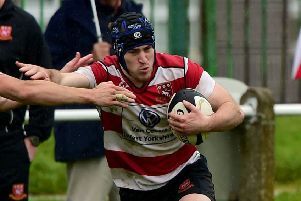 Cleckheaton require a single point from their final game of the season at home to Malton and Norton on Saturday to ensure they avoid relegation from North One East. 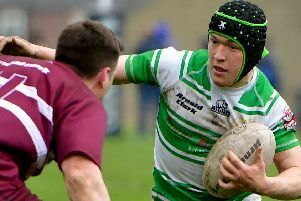 Dewsbury Celtic produced a terrific fight back to earn a 22-12 victory over Heworth in National Conference Division Three last Saturday. 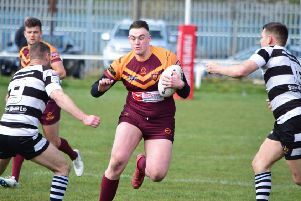 Batley Boys fought out a pulsating 28-28 draw against Salford City Roosters in National Conference Division Three last saturday. 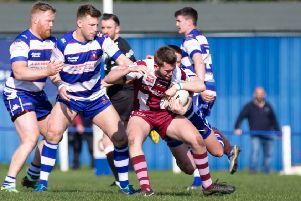 Dewsbury Moor are still looking for a first win in National Conference League Division One after they slipped to a 27-18 defeat at home to Wigan St Patricks last Saturday. 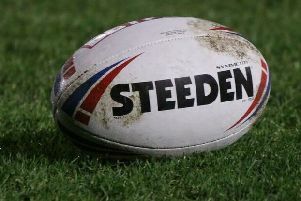 Thornhill Trojans were dealt with a harsh lesson of life in the National Conference Premier Division as they suffered a 52-10 defeat on their long trip to Egremont Rangers. 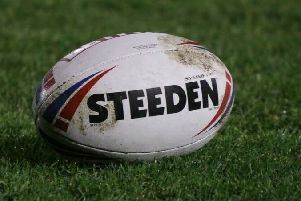 Shaw Cross Sharks slipped to a 30-18 defeat in an ill tempered Friday night game at Bradford Dudley Hill in National Conference Division Two. 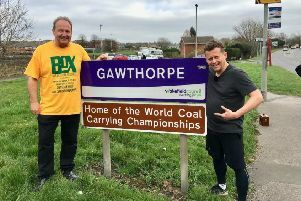 Spenborough Athletic Club’s senior distance runners enjoyed a competitive day at the Yorkshire relays last Saturday. 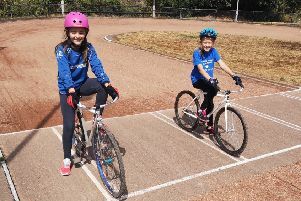 Heckmondwike Cycle Speedway Club will be taking part in the Kirklees initiative ‘Try it, Like it, Do it, this Saturday. 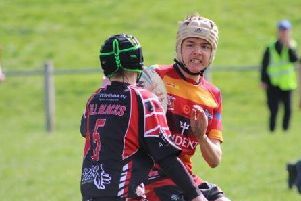 Shaw Cross Sharks Under-15s Red team progressed to the cup second round with victory over New Earswick in the third meeting between the sides this season. 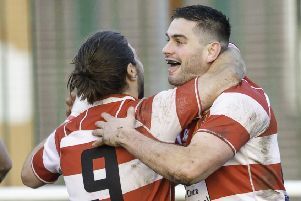 Cleckheaton completed a notable derby double over neighbours Morley as they earned a 29-24 victory to boost their North One East survival hopes last Saturday. 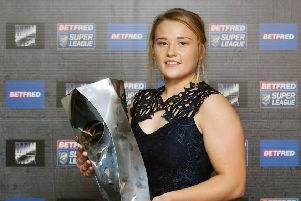 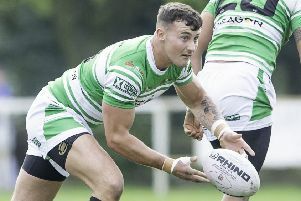 Dewsbury Celtic secured a second successive away victory as they defeated Woolston Rovers 18-10 to move into third place in National Conference Division Three last Saturday. 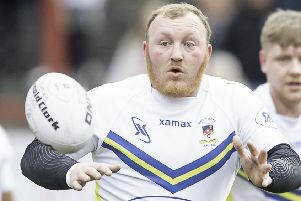 Shaw Cross Sharks claimed their second win of the National Conference Division Two campaign as they ground out an 18-0 success at Askam last Saturday. 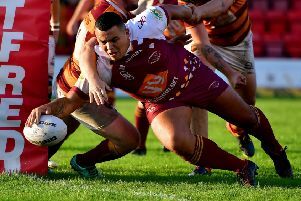 Batley Boys secured a third win in National Conference Division Three as they overcame Drighlington 30-10 at Halifax Road last Saturday. 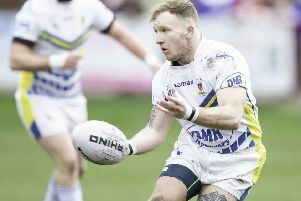 Thornhill Trojans put up a battling display before slipping to a 22-17 defeat at Siddal in their first away game of the National Conference Premier Division season. 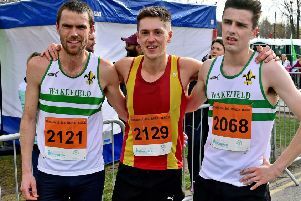 Spenborough AC’s Joe Sagar continued his magnificent road race season by winning the Wakefield 10K last Sunday to complete a terrific hat-trick of successess.